This basketball team is in trouble! 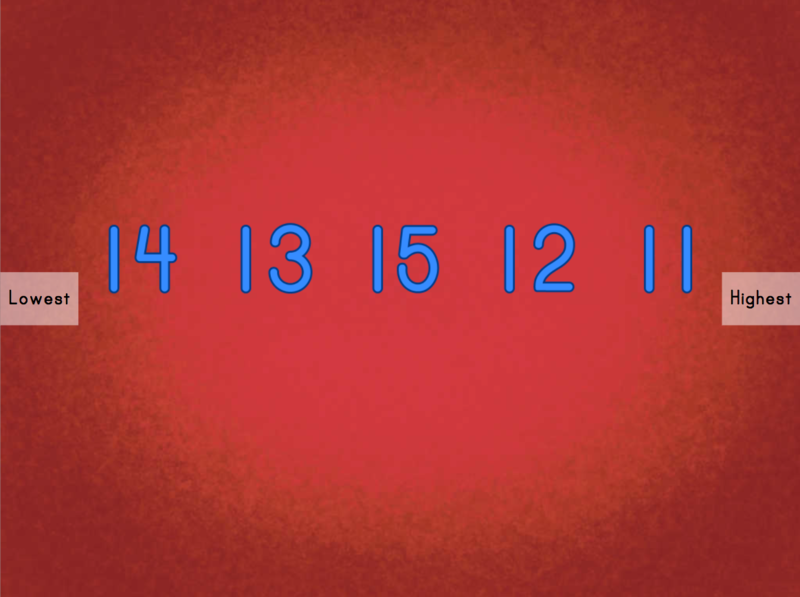 Some of the players are missing numbers on their jerseys, but which numbers are they missing? 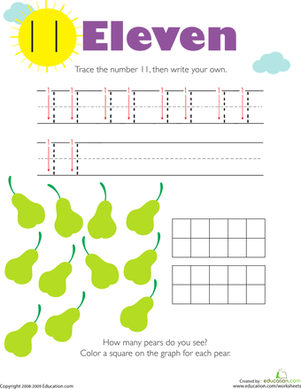 This worksheet is about counting and finding the numbers in a sequence. 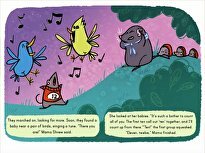 To solve this problem your child will need to look at the numbers given, and then he will decide what the missing numbers in the sequence are. 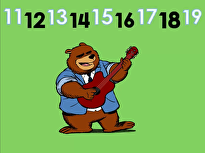 This activity will give him practice with counting the numbers 11 through 15. 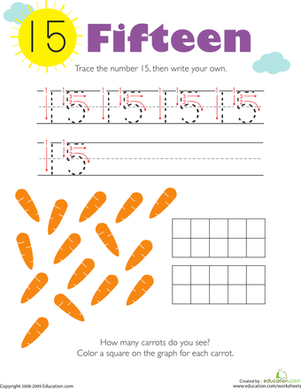 Here's a writing and counting activity to introduce your kindergartener to two-digit numbers. 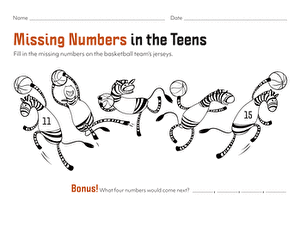 She can trace 11 and say her numbers out loud! 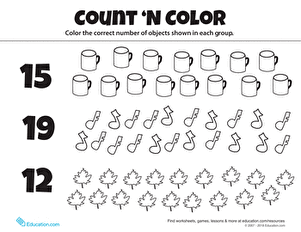 Kids practice identifying numbers 11 to 20 in this demolition game.